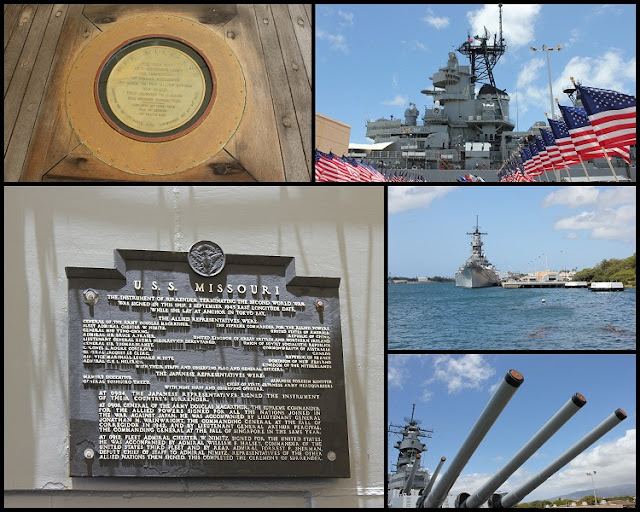 During my vacation to Oahu, Hawaii this month I had the privilege to share the experience of the USS Arizona Memorial with my daughter and granddaughters. The USS Arizona is built over the wreck of the battleship USS Arizona and was dedicated on Memorial Day 1962. It serves as a lasting tribute to the 1,177 men who lost their lives on the "Day of Infamy". marks the 70TH Anniversary of the Memorial. The USS Arizona tells the story of how World War II started. The USS Missouri tells the story of how World War II ended. Particularly stirring is a walk on the Surrender Deck, where on September 2, 1945, Japan signed the "Instrument of Surrender" ending World War II. 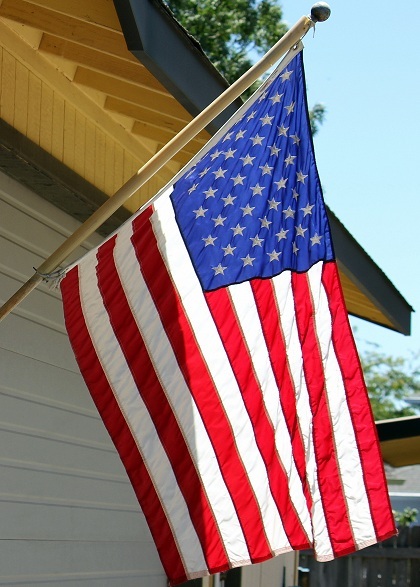 Beautiful pictures, Thank You for sharing and I hope your Memorial Day is blessed! Thanks for this post. I've been to Pearl Harbor memorial twice. Very stirring. Thanks for honoring those young men. Wonderful timing for this post. The Pearl Harbor memorial is beautiful. I have been there and it brings tears to your eyes just thinking how these men died. Thanks for sharing, have a happy Memorial Day weekend. It really does mean more to you when you visit a site. Thanks for a beautiful and meaningful post! Thanks for sharing this information about the USS Arizona, very interesting. 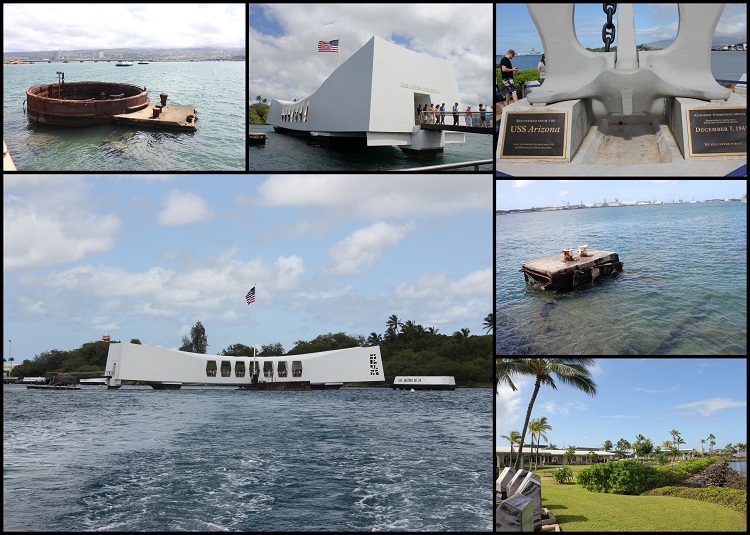 I enjoyed reading your post and would love to visit the Pearl Harbor Memorial one day. Happy Memorial Day! Happy Memorial Day. It would be a stirring occasion, visiting the Pearl Harbor Memorial. What a perfect memorial post.Wonderful to have you be a part of Seasonal Sundays.